Tennis is one of the most followed games in the world today. The game has produced many stars throughout the years. In this article, I will particularly focus on the talent that has come out of Spain. 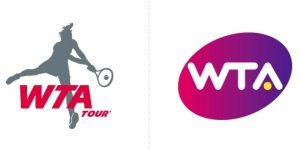 I will list here some of the Spanish players who have rocked the tennis world with their hard work, achievements, and skills. Rafael Nadal is a big name in the tennis world today, even people who do not watch tennis know him for his powerful left hand and tremendous stamina. 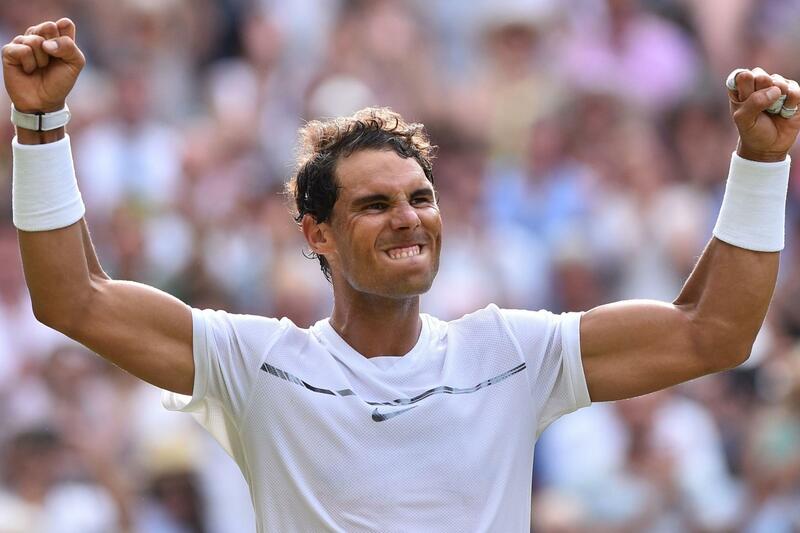 Nadal has been a wonderful achiever with 10 Grand Slam titles (Singles) under his belt. 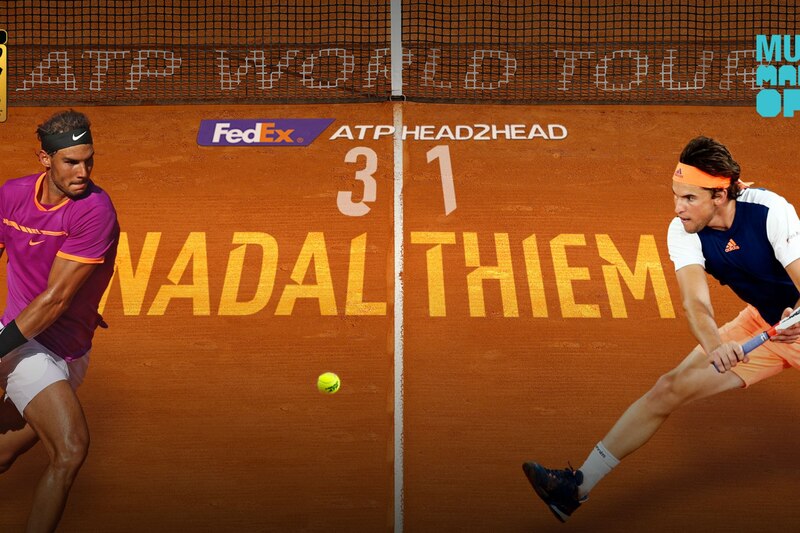 He is the only player in the world apart from Agassi who has three top-notch tennis titles at this point in time. These titles were the Olympic gold medal, the Career Slam, and the Davis Cup. 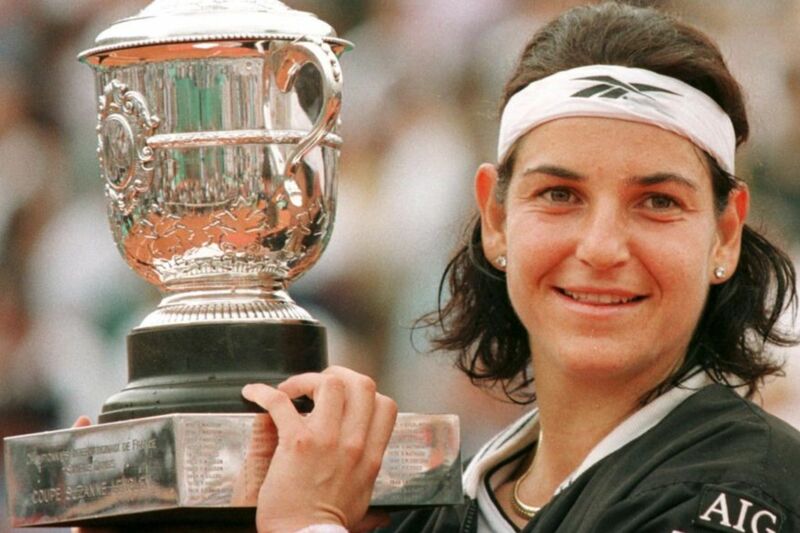 Her full name is Arantxa Sanchez Vicario. She is also known as the “Barcelona Bumblebee.” The main boom in her career came when she beat Steffi Graf in the French Open final. This was considered as a major upset back then as Graf had a 41-match winning streak under her belt at that time. Vicario later won the US Open title as well. She has also won 6 titles in the doubles (women). 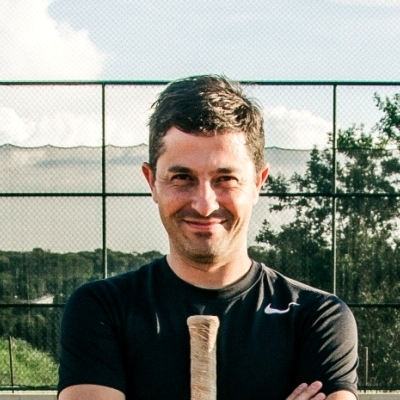 His full name is Manuel Santana and is yet another big name when it comes to Spanish tennis players. He has won the 1996 Wimbledon championship. He has also won the All-England Club title and is also known for clinching the French Open title twice. 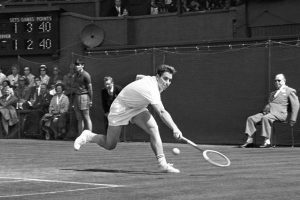 In 1960’s he won the US Open as well. 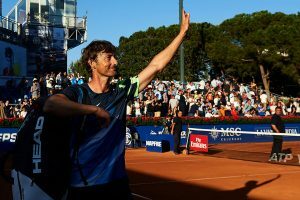 Juan Carlos Ferrero though won only one French Open title in his career before he managed to clinch the title again in 2003. Despite his magnificent style of play, Ferrero’s career was hampered by a series of serious injuries. However, Ferrero deserves to be on my list since he has been a number 1 for a significant period of time. 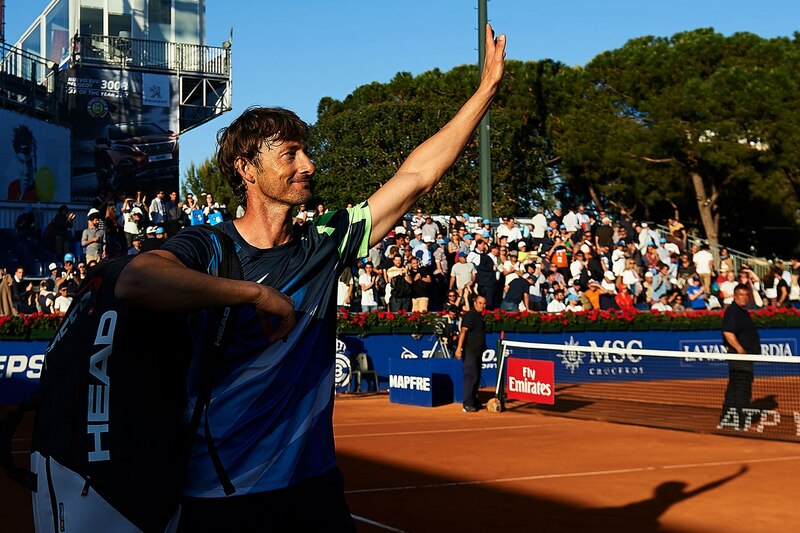 Carlos Moya was a young upstart who won the Australian Open championship at the age of 20. 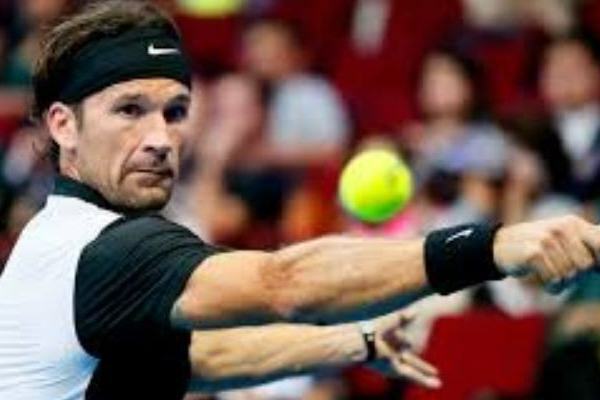 Carlos Moya came into the limelight when he managed to win the Australian Open at the age of 20. Winning the tournament meant he was officially a contender for the Grand slam. 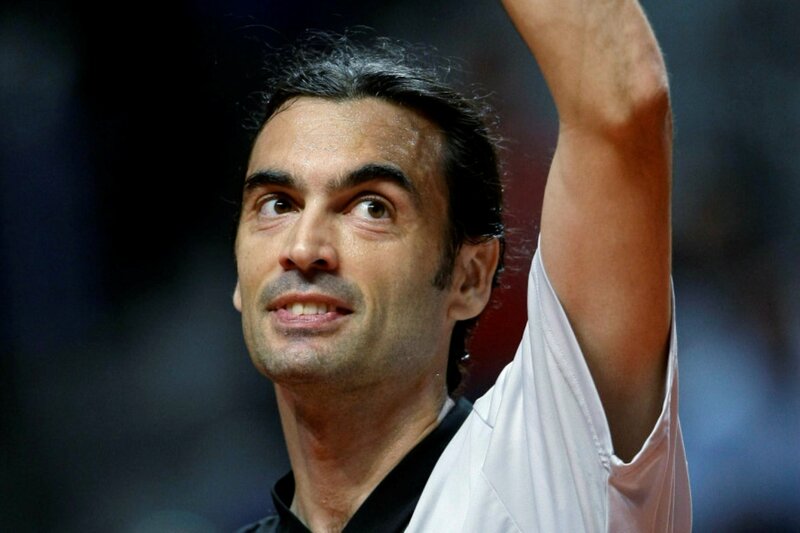 Moya won the French Open by winning the much remembered final against Alex Corretja. He was regarded as the best tennis player in the world in 1999. He was also a key member of the team which won the Davis Cup. 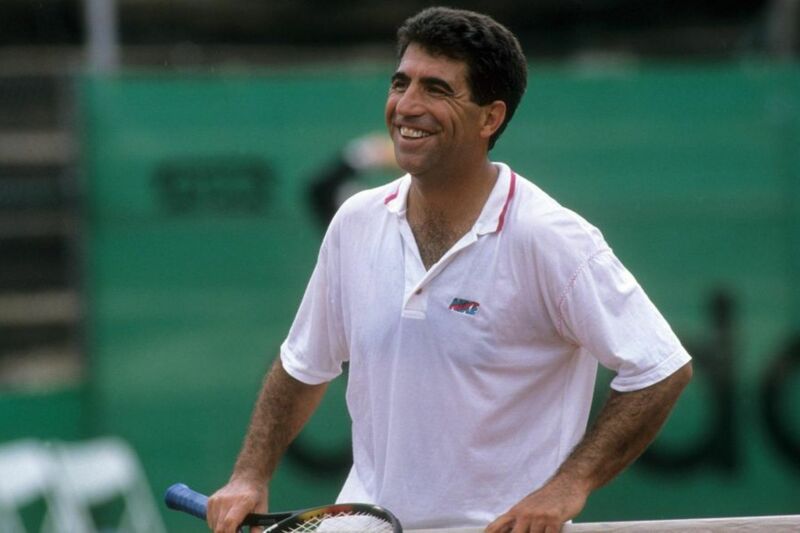 Manuel Orantes is a guy worth remembering, although he did not have a very impressive record when it comes to the French Open, and especially when discussing the clay-court Slam. In the year 1975, he surprised everyone in the US Open by defeating Jimmy Connors. Sergi Bruguera was the first Spanish player who actually won the Grand Slam singles title. He is famous for winning the 1993 French Open by beating Jim Courier. 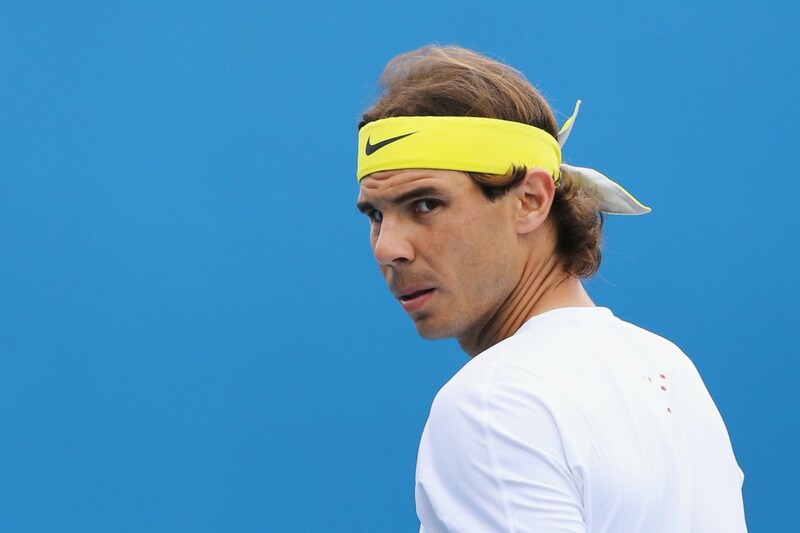 Though he is regarded as the best on clay, however, he was also not that bad a player when it came to other surfaces. He was runner-up in other well-known tournaments like the 1996 Summer Olympics (hard surface). These were some of the players which are hard to forget. There are several other well-known Spanish names that could easily be added to this list. 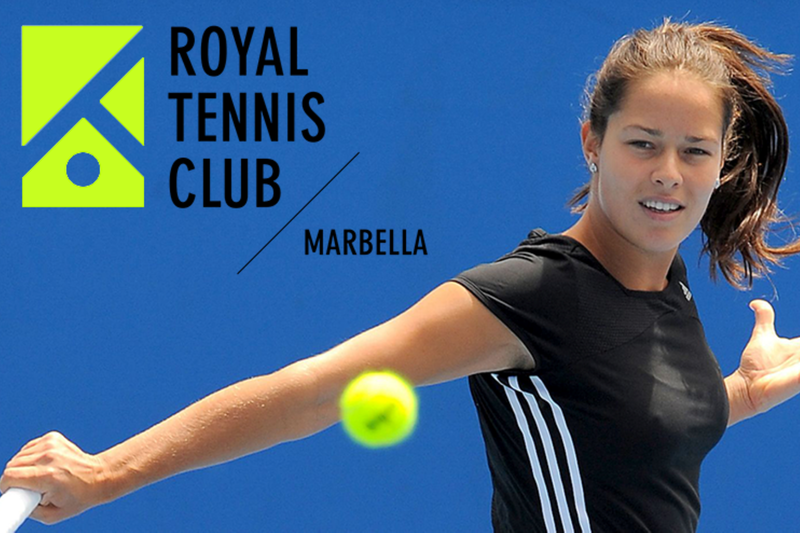 If you want to know more about Spanish tennis stars then click this link by ranker.com.